Our prices are amongst the lowest on the internet, so you can make substantial savings. Free first class delivery on compatible and remanufactured items with most items delivered next day. Guaranteed next day delivery by courier also available at low rates. Need a hand with something? 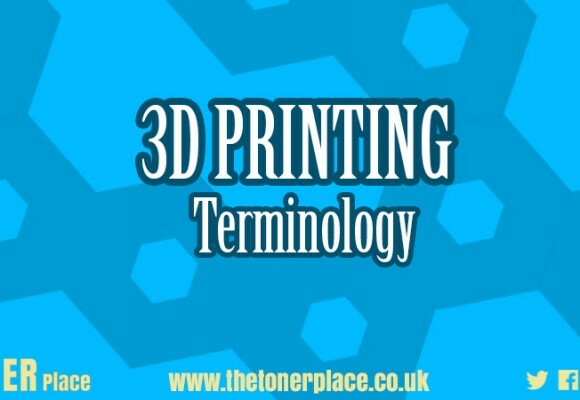 Don't understand the jargon? Call us and we will help you. 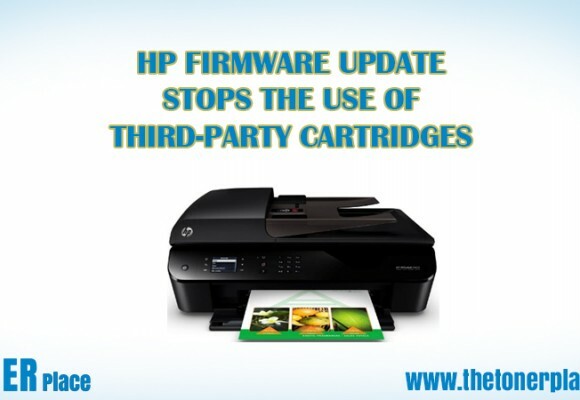 We have one of the most comprehensive ranges of printer consumables available. If you can't find what you want, give us a call and we will try to source it for you. We accept most credit/debit cards, PayPal and payments via cheque or BACS. Alternatively, place your order online and give us a call to pay by phone. Our budget range of consumables are our lowest priced products and represent great value for money. 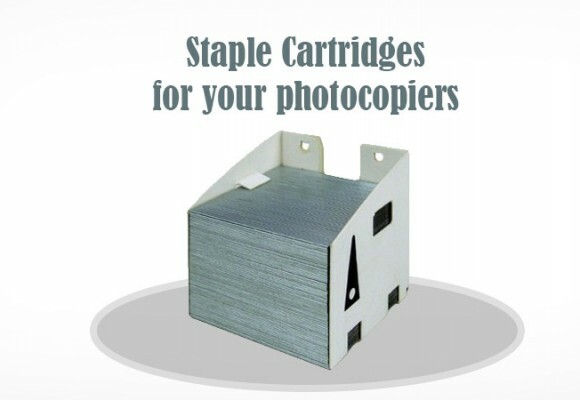 They are ideally suited to everyday printing. 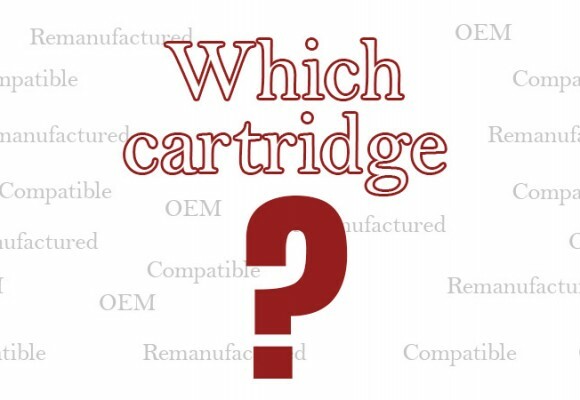 Our choice range are remanufactured or premium quality compatible cartridges. They are particularly good for high quality colour printing. Genuine cartridges (otherwise known as OEM) are straight from the manufacturer and are for those situations where you require ultimate black and colour print quality. Welcome to The Toner Place, where you can buy the best ink cartridges, toners, staples and other printer consumables online. We supply products from all the major manufacturers, many in genuine, compatible and remanufactured versions. The after market products will save you up to 75% against the price of the genuine ones and are now split into 2 types - Choice, which are remanufactured or very high quality compatibles and Budget, our normal, low cost, value range which are great for everyday low cost printing. Quantity discounts are now available for virtually every product in our Choice and Budget ranges - just view the product detail. We also have a full range of ribbons and thermal film products at amazingly cheap prices offering the very best value for money. The Toner Place are trusted UK suppliers of printer cartridges and consumables to customers across a range of industries. Retail - we are suppliers to many well-known, high street retailers. Education - value ink cartridges, as well as staples that are compatible with many of the manufacturers popular with schools and colleges, such as Canon, Ricoh etc. Automatic credit terms for school or college customers. Healthcare / Pharmaceutical - including health stores and leading pharmacies. Engineering / Plant Hire - these industries have a frequent need for tapes and labels - we help many clients like electrical engineers, to reduce their costs here. IT - we are suppliers to many information technology companies and consultancies. Public Sector and Professional Services - we supply printer consumables to many solicitors, and housing associations. We have accountants who both use our supplies and recommend their clients to buy from us as a quality, but low-cost business supplier. Should I choose the genuine article, a closer-to-home remanufactured one or a Far Eastern compatible? 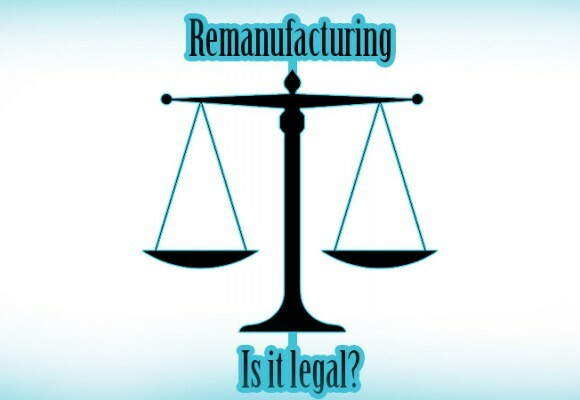 An article from ETIRA about the OEMs anti-remanufacturing stance - is it legal and justifiable?.